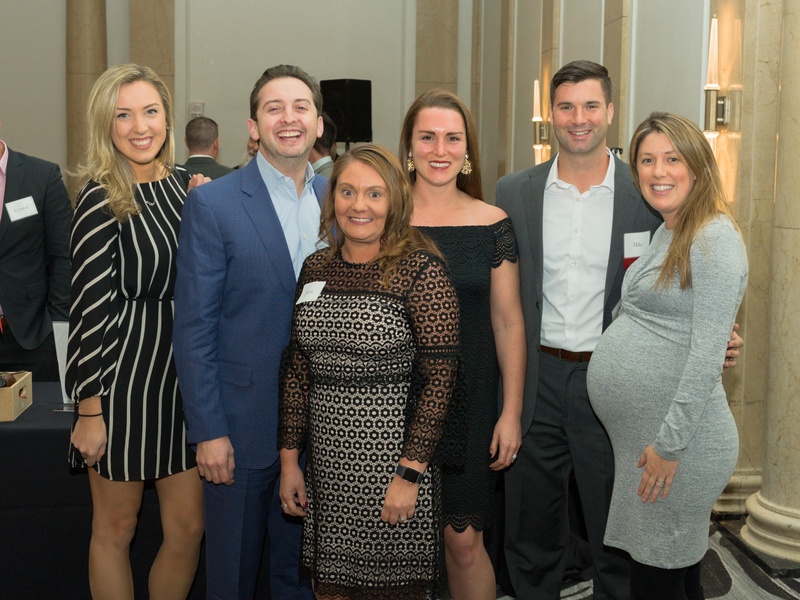 There truly is no better way to start the new season than to partner with the 2018 World Series Champions, the Boston Red Sox! 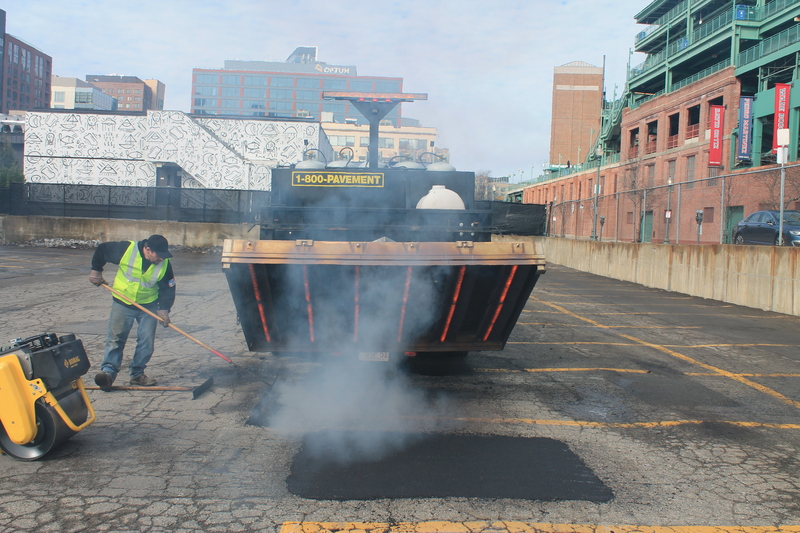 For the seventh year in a row, U.S. Pavement Services has performed work at Fenway Park, ensuring the parking lots, including the player’s lot, are ready for the upcoming season. 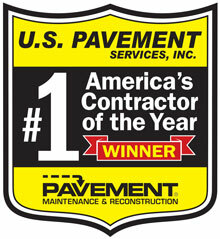 This partnership came to be when U.S. Pavement teamed up with the Boston Red Sox in 2010, becoming their official pavement services provider. 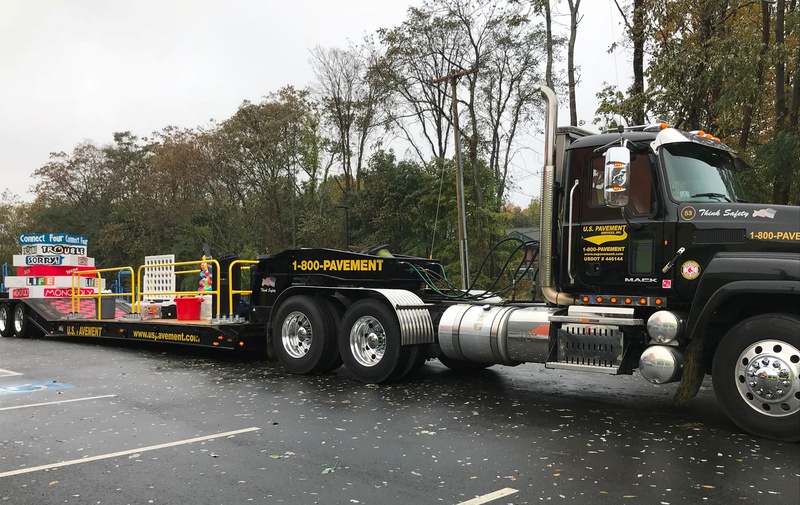 U.S. Pavement Services partnered with the James L. McKeown Boys and Girls Club of Woburn for Woburn’s 64th Annual Lions Halloween Parade on Sunday, October 28th. U.S. Pavement worked with the Club members and staff to decorate the low bed truck and transform it into a float for the parade. 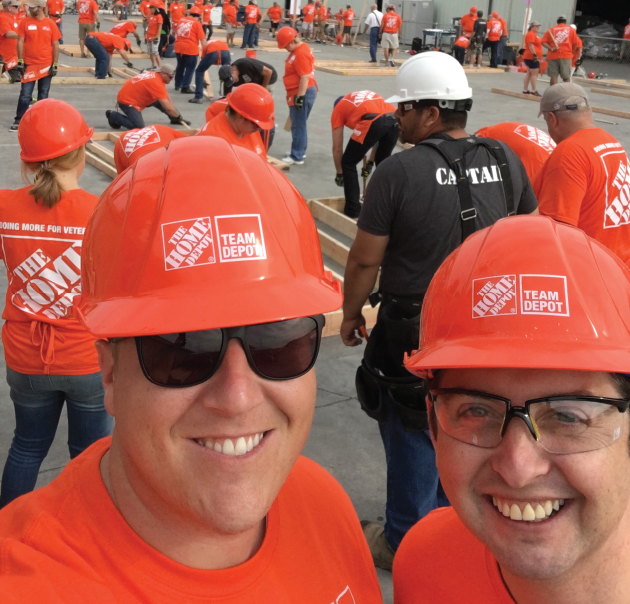 U.S. Pavement COO Andrew Musto and Director of National Accounts Blake Kelly joined the Team Depot army this week in Asheville, NC at The Home Depot Foundation's Building Services and Operations event. Andrew and Blake helped improve the homes of U.S. veterans at ABCCM Veterans’ Restoration Quarters. The Home Depot Foundation and Team Depot, a 400,000-strong army of associate volunteers, work to improve the homes and lives of U.S. veterans, train skilled tradespeople to fill the labor gap and support communities impacted by natural disasters. U.S. Pavement Services has hired U.S. Army 1st Lieutenant Michael Shaughnessy as a National Project Management Intern in the National Accounts division, through the U.S. Chamber of Commerce Foundation, Hiring Our Heroes. 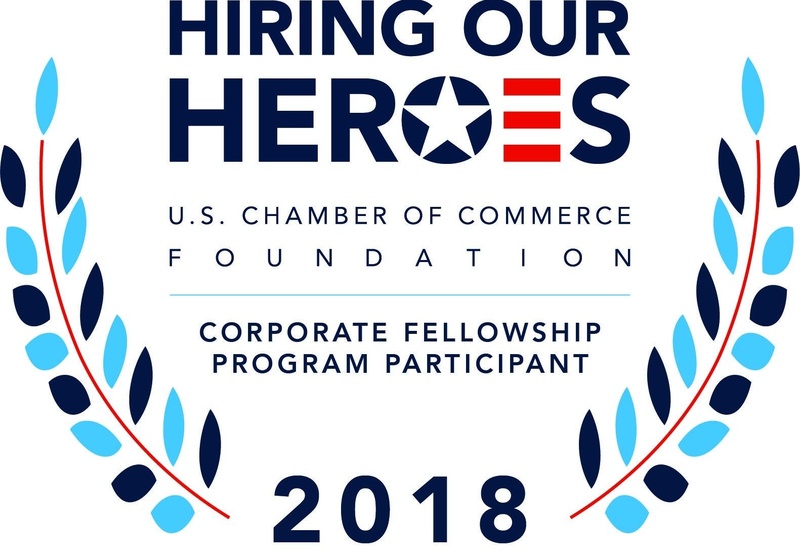 In sync with U.S. Pavement’s longstanding dedication to hiring veterans through their Pledge to Hire Veterans, Hiring Our Heroes is another initiative helping to pave the way for companies nationwide to hire veterans.